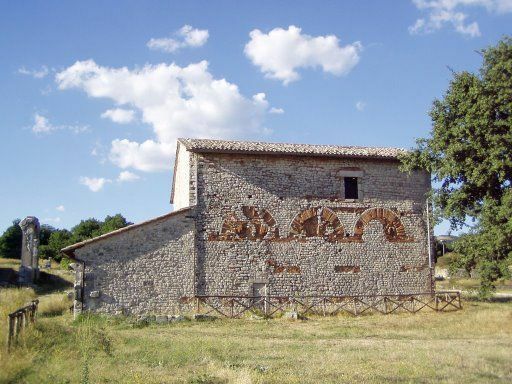 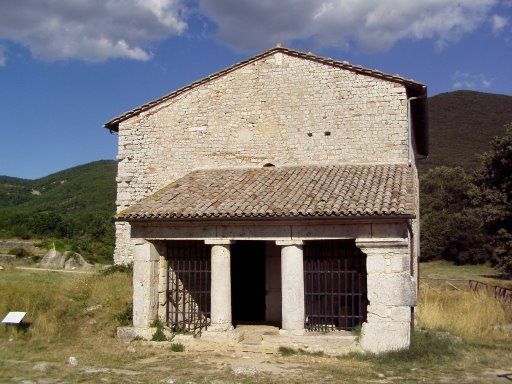 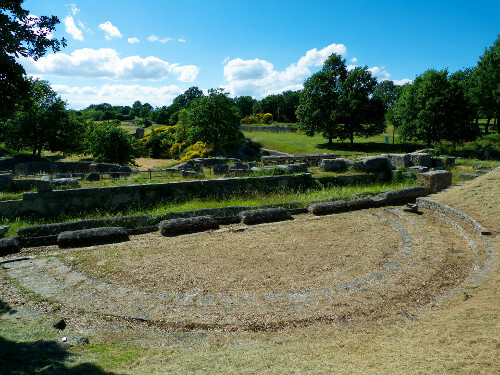 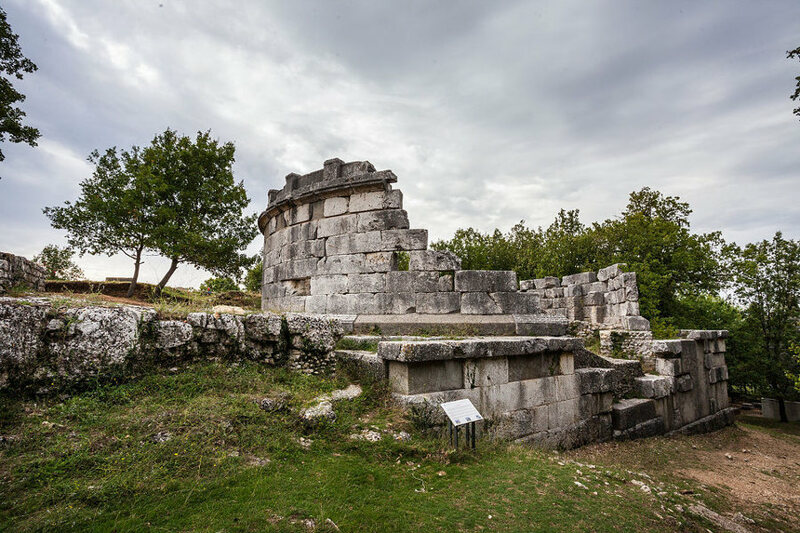 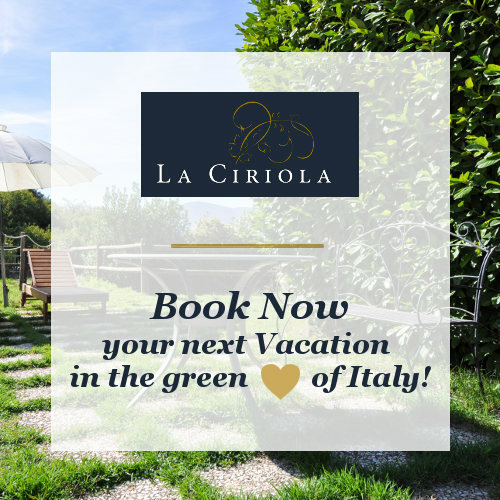 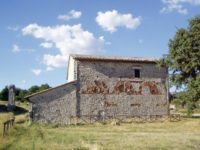 La Ciriola Agritourism recommends, among the various beauties of Umbria, the archaeological site of Carsulae. Near Park of Sangemini Springs, the pre-Roman city of Carsulae appears today as a mysterious abandoned town. 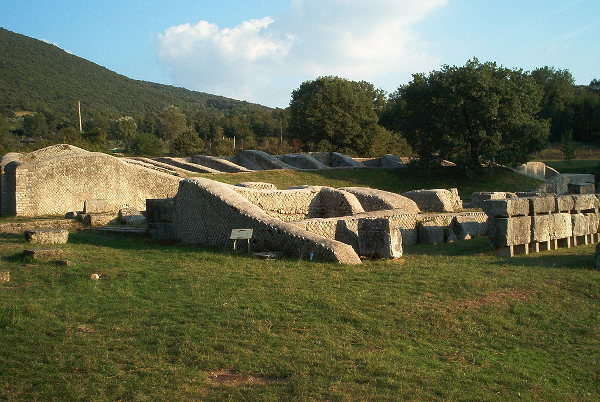 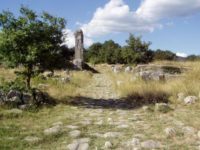 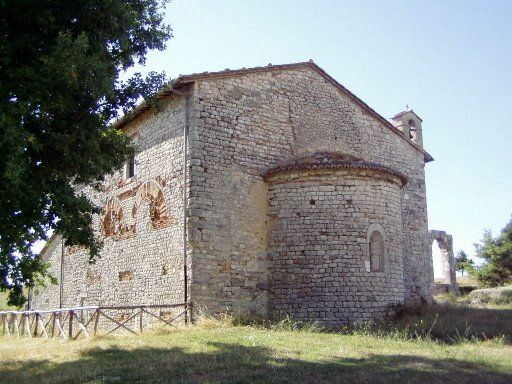 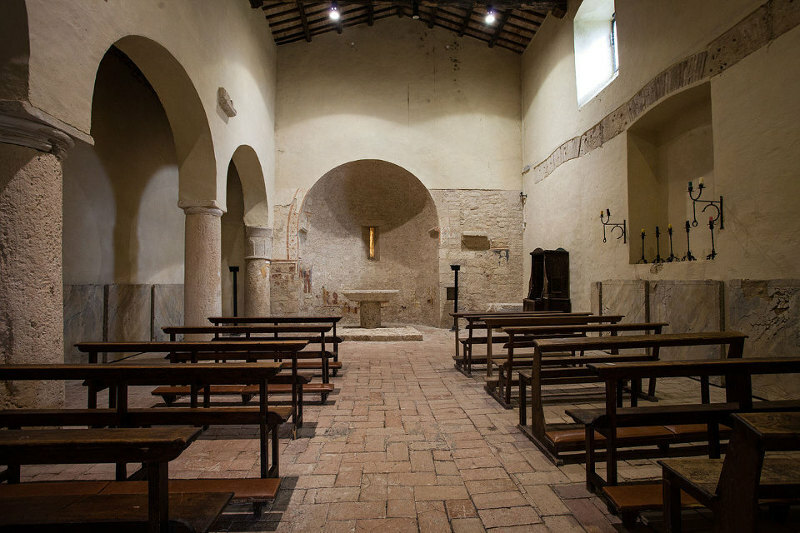 Built by the ancient Flaminia Way, its origins, probably Celtic, are still unknown. 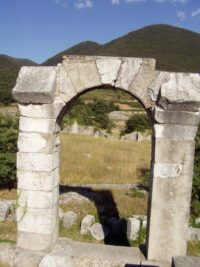 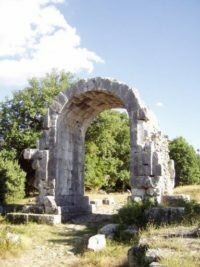 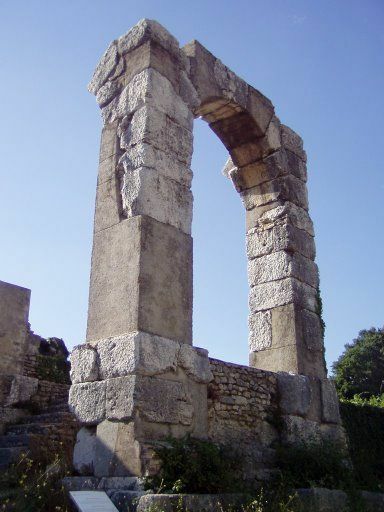 Nevertheless, it may be considered as a typical Roman municipium, closed in the North by a threefold arch. 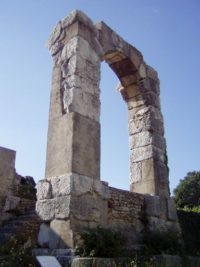 Today are recognizable the small area of the forum with several buildings, not all of them identifiable, the basilica with access to the Flaminia Way, two twin tetra-style Temples ,the Theatre, entirely rebuilt, the Amphitheatre, as well as other structures like private houses, shops and monumental Tombs.